Yes. The entire MED.equipment site is created and certified to run on the most secure encryption available. The entire site is built with secure socket layer (SSL) encryption and runs entirely on https for your proven protection. There are multiple security enhancements integrated as well. Yes! We would love to hear from you. Call the office anytime between 8:30AM and 6PM EST or email purchasing@MED.equipment to place an order (or your dedicated Account Manager if applicable). Thank you! Does MED accept Purchase Orders? Yes! PO’s are accepted from hospitals within the United States as well as approved customers. Terms are net 30 unless otherwise documented. Enter your PO number in the secure checkout Purchase Order payment method field. You may also call it in or email the PO to purchasing@MED.equipment as well. A representative will contact you to confirm your order and request a hard copy when applicable. Can I mail in a check or pay by wire transfer? Yes! Simply write “check” or “wire transfer” in the Purchase Order field on the checkout page. Write Check to: "Medical Equipment Dynamics". Mail to: 685 Orchard Street. New Bedford, MA 02744. Wire payments will be invoiced directly within one business day with bank detail. The tracking number(s) will automatically be emailed to you when the shipment occurs. When you place an order, you will receive an order confirmation email with the details. If you create an account, you will also be able to see and track all of your order and order history. This platform has four “Condition Types” available for each Product. 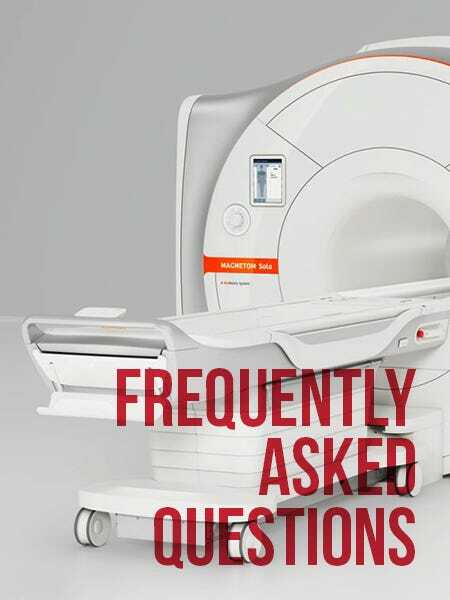 These Condition Types are: (New), (Refurbished), (Used), and (As-Is, for Parts). Minimum standards for each are listed below: New: Brand new products only with the manufacturer warranty. Refurbished: Refurbished to meet OEM Specifications. Used: Guaranteed to work or your money back. This may not have been refurbished or recertified. There are no known defects. If an item is listed as “Used” and does not come with a warranty or return policy, the item may still be returned if it is not received per the item description. As-Is, for Parts: The item is being sold for parts, as-is, where-is, without any implied or expressed warranty. There will be no refunds or returns. The item should not be expected to work.